Controversies • There have been accusations leveled against her that she has spent copious amounts of her father’s money. • In 2017, she was accused of elder abuse towards her parents. While growing up, she was in awe of her father’s work with comic books. At a very young age, J.C. had learned how to do comic book layouts at paste-ups, and in her adulthood, she went on to work closely with her father and Marvel Studios. Joan is not married and does not have children. She had an older sister Jan Lee who died just a few days after birth. Joan made a debut in the film The Cool World in which she played the role of the 1st coolie. She is a darling to her parents and cares for them a lot. 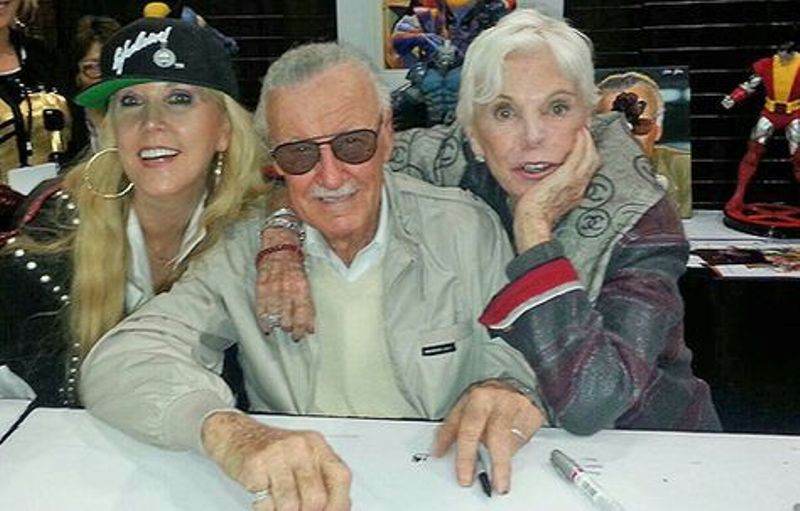 In 2015, Joan published a book entitled “Stan Lee’s Love Story” in which she narrated the love story of her parents. She also launched an app named Raising My SuperKids, which is all about encouraging and making people feel good. She is an avid dog lover and has four pet dogs.